OGP UK, ZOLLER UK and VICIVISION UK – all part of the Derbyshire-based Carfulan Group – will exhibit their world-leading machines and perform live demonstrations at the two-day Seco Tools ‘Inspiration through Innovation’ event this month. 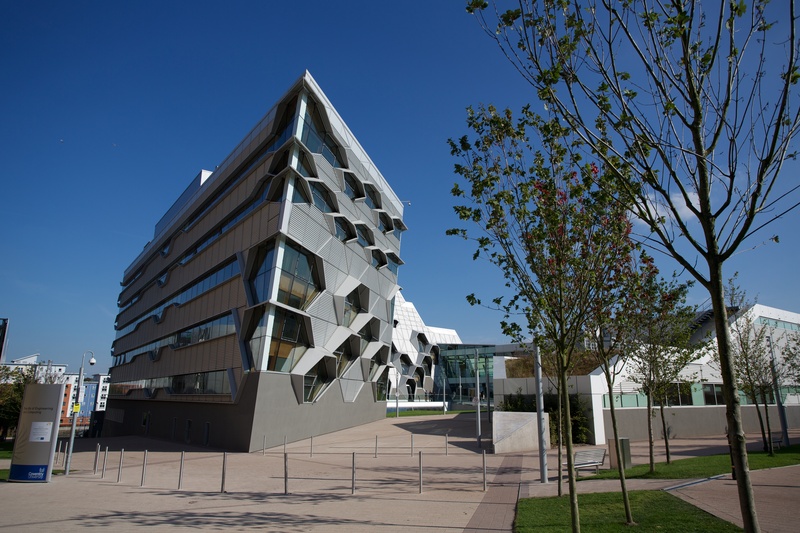 Held at Seco’s state-of-the-art Technology Centre in Warwickshire, the free-to-attend exhibition – which attracted more than 700 visitors in 2017 – is focused on providing evidence of manufacturing best practice by bringing together some of the most forward-thinking professionals in the UK. Some of the biggest names in manufacturing, including Gillette, Unilever and Rolls-Royce, are users of OGP technology. 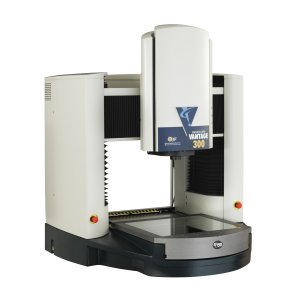 This year, the company will be displaying its flagship Vantage 300 at Seco – a machine renowned globally for making reliable data collection available in real time, giving manufacturers a competitive edge. OGP UK Sales Manager Graham Shaw said: “With almost 30 years’ experience of supplying metrology solutions to businesses of all sizes and across all sectors, our product know-how is second to none. 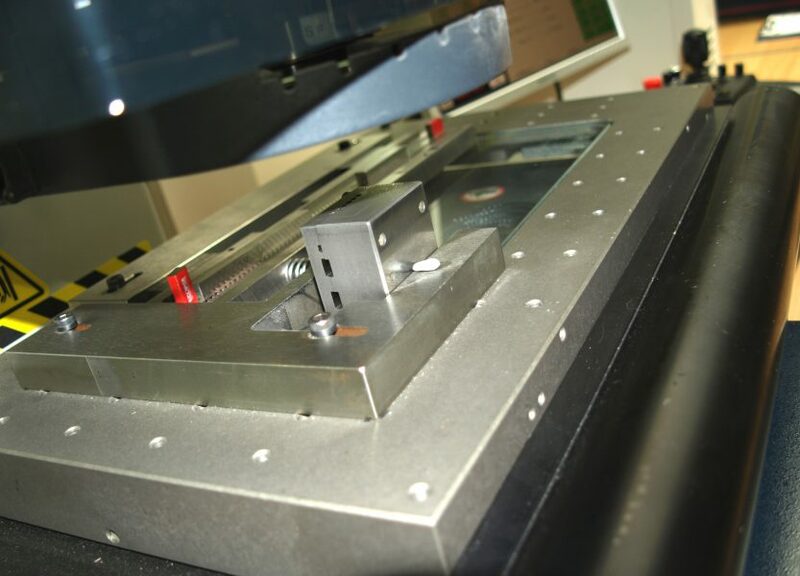 “People are constantly amazed at the capabilities of a single OGP unit, which can perform the work of several traditional measuring machines much faster and with no compromise on quality. 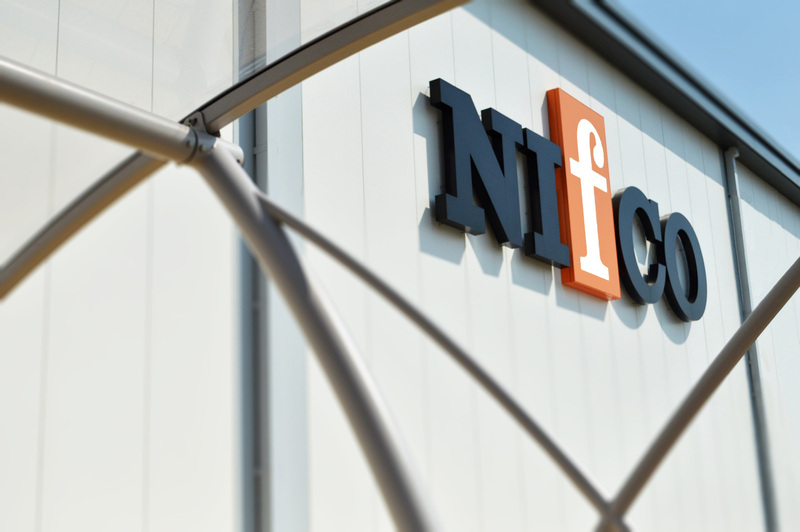 “We offer installation, training and a level of service that exceeds customer expectations, making us the go-to company in the metrology arena. 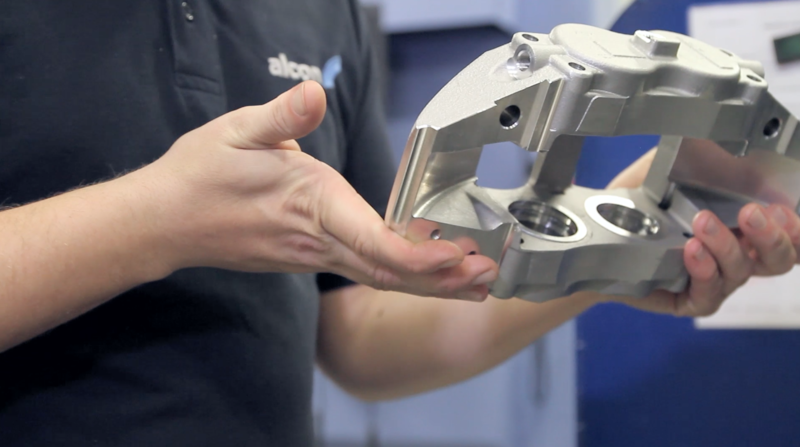 ZOLLER UK – a specialist in intuitive tool pre-setting, inspection and management solutions – helps businesses to ensure tools are of the right quality to create accurate and conforming parts prior to machining. This not only reduces down time but also increases tool life, saves on tool costs and eliminates scrap. 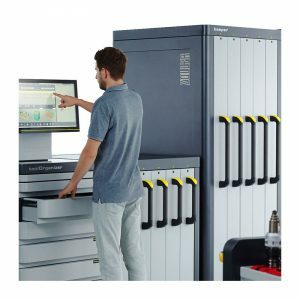 Its systems can interface with any CNC machine controller, making transferring tool data automatically, reliably and securely a straightforward process – perfect for the demands of Industry 4.0. ZOLLER UK Sales Manager Leigh Tricklebank said: “Seco is always an excellent show with a very knowledgeable audience, so it’s one we always look forward to. “This year we’re really excited to be bringing along one of our smartCheck machines, a high-performance tool inspection and measurement system is designed for all cutting tools. Finally, VICIVISION UK technicians will be displaying the M306, a best-in-class optical turned-part measurement machine from the Techno range. The M306 enables immediate data capture next to multiple machining centres in the heart of the production environment, helping to eliminate bottlenecks and enhance productivity. Seco’s ‘Inspiration through Innovation’ event takes place between 9am and 4pm on Tuesday and Wednesday, October 9 and 10. Anyone interested in registering to attend can do so for free by clicking here.